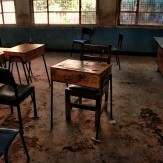 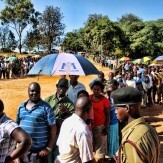 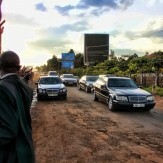 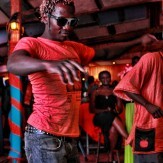 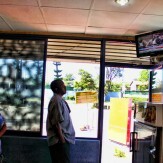 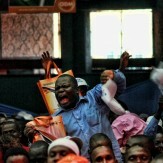 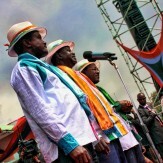 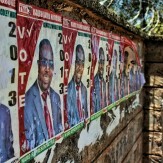 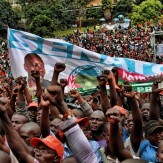 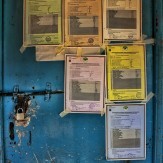 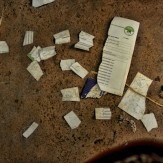 From the foot soldier’s perspective: The Kenyan elections 2013 from an election observer’s viewpoint. 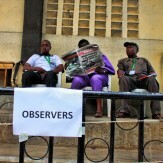 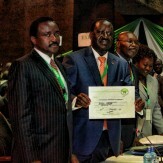 During the Kenyan elections of 2013, I was a Media election observer. 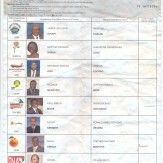 My task was to watch the Election process but having no active part in it. 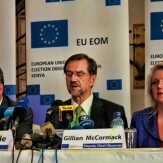 As per the guidelines of the Kenyan Governmental Electoral body, the Independent Electoral and Boundaries Commission (IEBC), my role was defined as: ‘That his/her role is simply to watch the process and report to his/her principals and as appropriate to the IEBC and to inform the international and domestic communities whether in his/her objective opinion, if the electoral process was free and fair’. 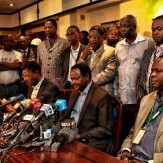 Though, I was not to overlook any matter that would affect or would be likely to affect the electoral process. 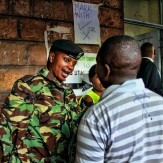 Therefore, I was expected to report my observation of such a matter to the IEBC authorities without any prompting, next to my professional duties as photographer and media producer, that is.